Why a beer dinner at a wine bar? 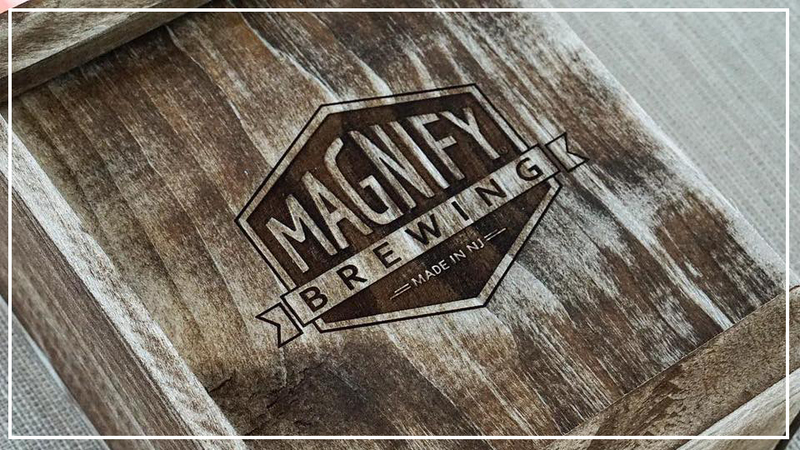 Magnify Brewing personifies the kind of creative style and local spirit that inspires our culinary vision. With those principles, Chef de Cuisine Michel Desjardins teamed up with Magnify to create an exciting menu that pairs perfectly with Magnify’s year-round and special-release beers.